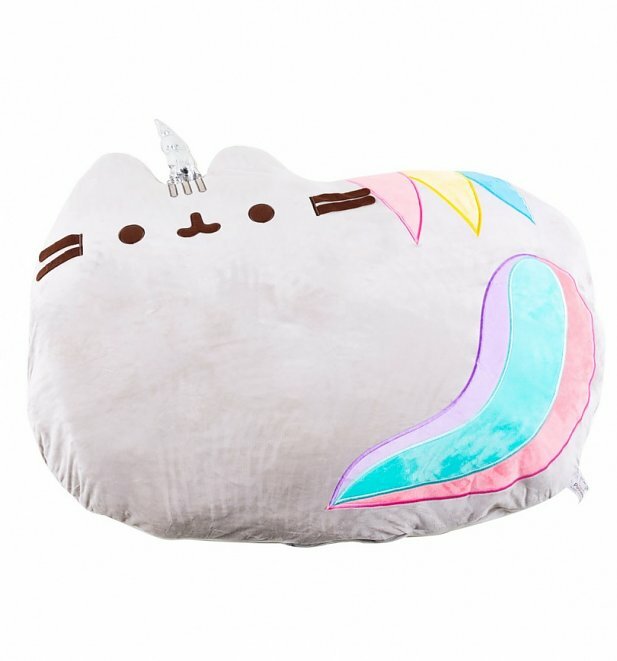 What's more magical than a unicorn?! 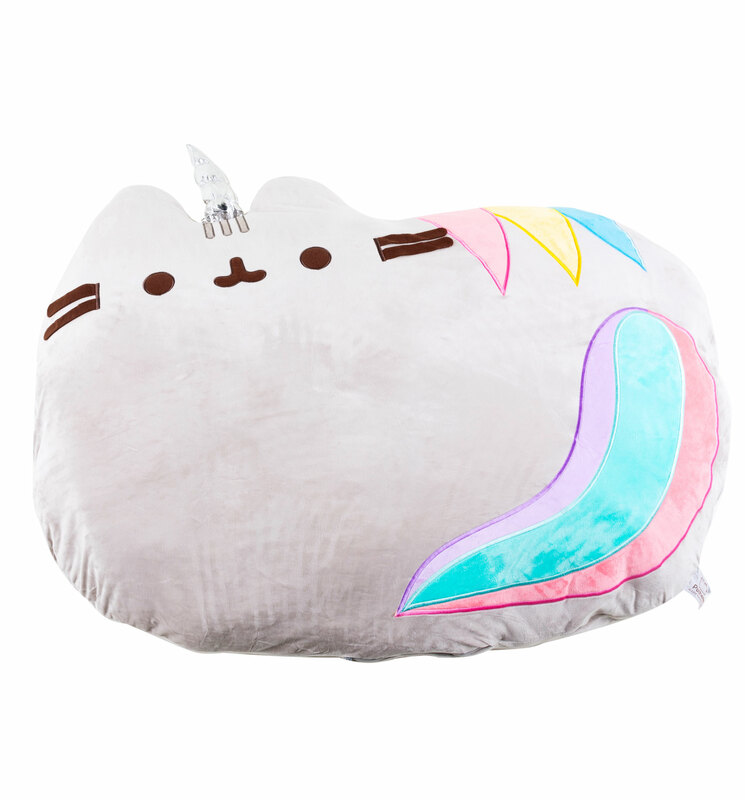 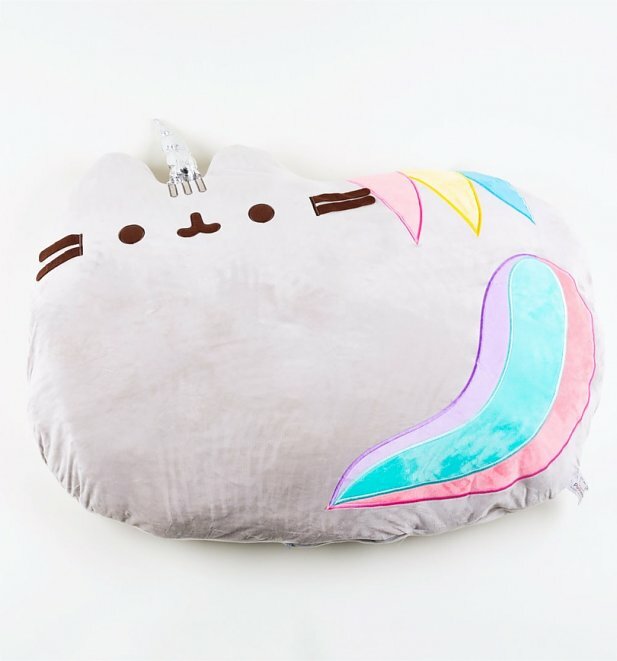 When a GIANT unicorn meets our purrfect pal, Pusheen! 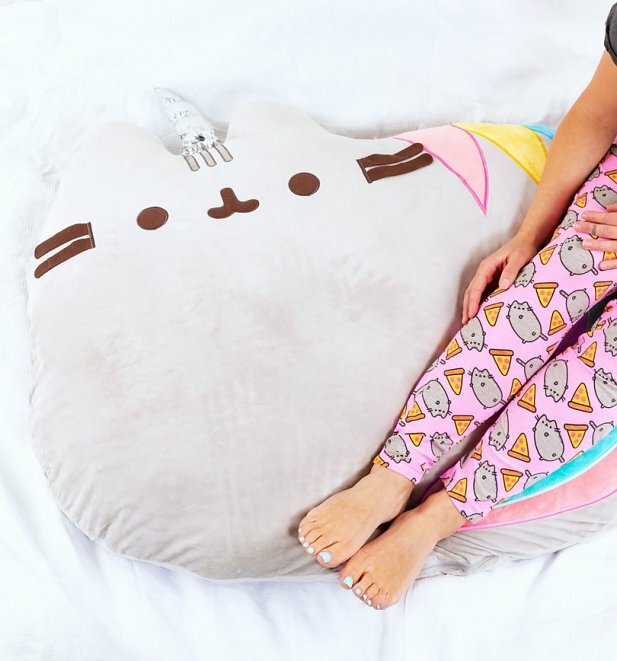 We have super-sized love for this super-sized, soft cushion - ideal for lounging on your bed or sofa to make a meow-vellous style statement.